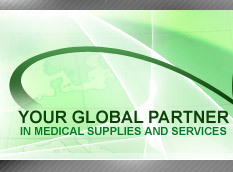 At Global Bio-Medical Supply Inc., we recognize how unique each client is. We tailor our intervention to satisfy the client's special needs while adhering to the fundamentals of good business practice. It is this blend that secures the most innovative and cost-effective solutions for the challenges of today's global economy. We believed in customer-client partnership and we strive to build one with each customer. 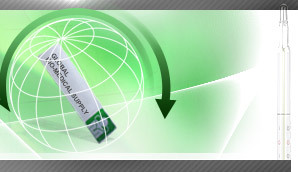 Our company believes in two-way communication. This allows us to help our clients identify opportunities and explore new horizons. Because we have dedicated well knowledgeable staff in this field, we are capable of awarding each and every customer the devoted attention they deserve. Our customers like this one-to-one approach and seek it time and time again.